Click here to enter through midnight 12/31. The FireZone is the first firehouse for kids and also the first firefighter owned and operated kids business in Chicago. 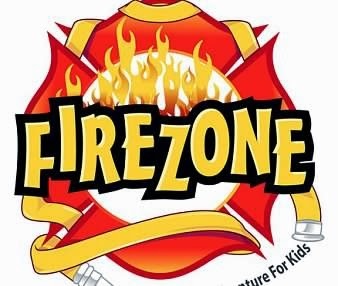 The FireZone features a firehouse theme with real firefighters, fire engines, educational displays, firefighter activity stations and programming to allow an imaginatively fun, learning experience. 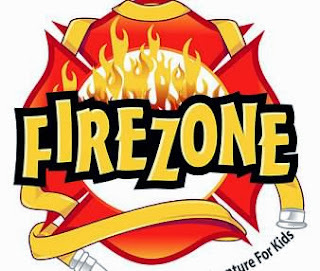 The FireZone provides a safe, clean, fun, and engaging environment for children to play in and explore. The FireZone's supervised activities will ensure children's safety, while challenging them to think, interact, imagine and have fun. We recognize that parents have numerous choices when selecting activities for their children's special events and that is why we are driven to providing a fantastically fun and unique party and event facility. Click here to check out FireZone's web site. FireZone- The Firehouse Adventure For Kids. Remember to check back with ChiIL Mama daily, for loads of great giveaways, news, reviews, photo filled features & video interviews.